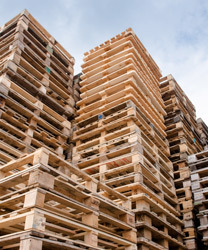 Our core services include collecting, recycling and delivering pallets to businesses within a large variety of industries. 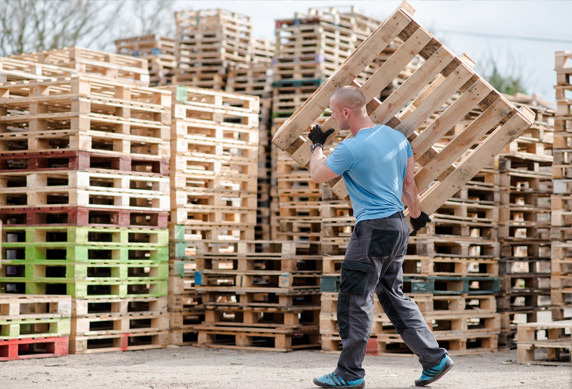 We guarantee collection of your pallets within three working days and delivery within two working days. 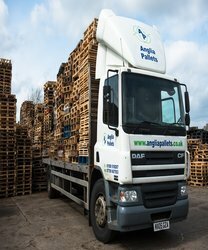 Our customers can trust our expertise and commitment to fulfilling our delivery and collection guarantee. 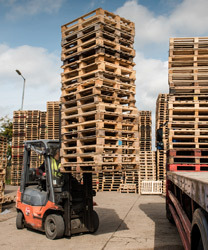 We are regularly praised, by both new and existing customers, for our professional high quality service.